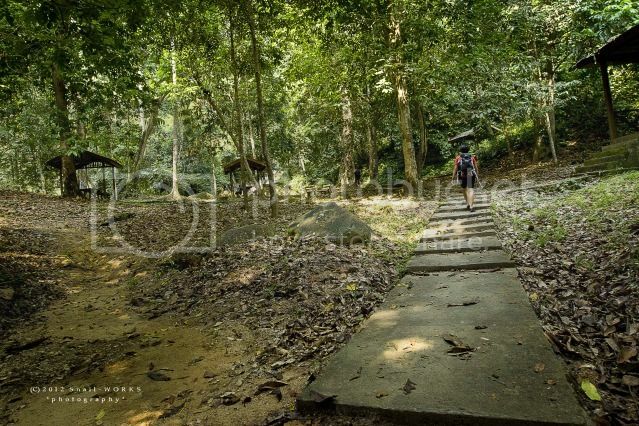 地点 Location Hutan Lipur Taka Melor, Pekan Air Panas, Johor. Easy park walking, suitable for whole family. Narrow tarred road, but sedan car can reach carpark easily. 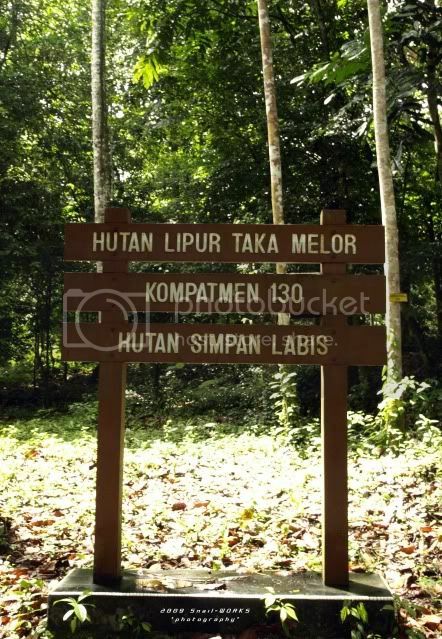 Hutan Lipur Taka Melor is about 10km away from Pekan Labis. We drove to Labis and Pekan Air Panas after out from NS Highway. There is a famous Hot Spring spot at Pekan Air Panas, the operator is keeping it quite well. We drove further to Kampung Tenang, till to the end of main road. We turned right into a small trunk road and keep driving to the end of road, carpark of Hutan Lipur Taka Melor. 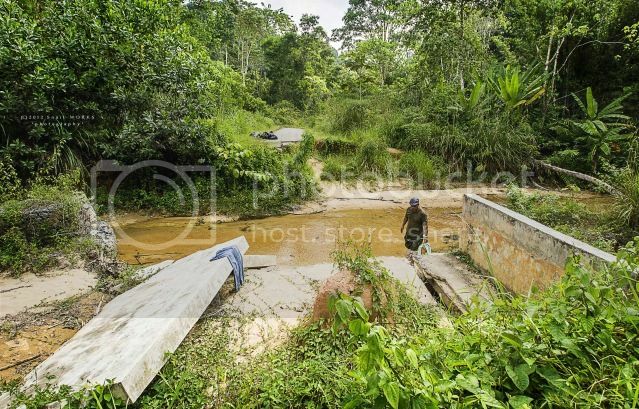 The road is demaged during the serious flooding in 2010, the location is about 500m before the park. No action is taken until today. So we had to stop our car here & start walking. 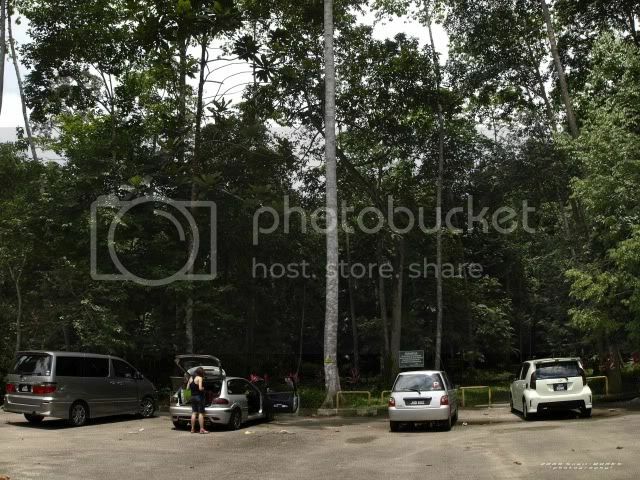 An old photo about the spacious carpark. The recreation park is lack of maintenance. A park with well facilitied, but not well maintained. End of the path is the waterfall. 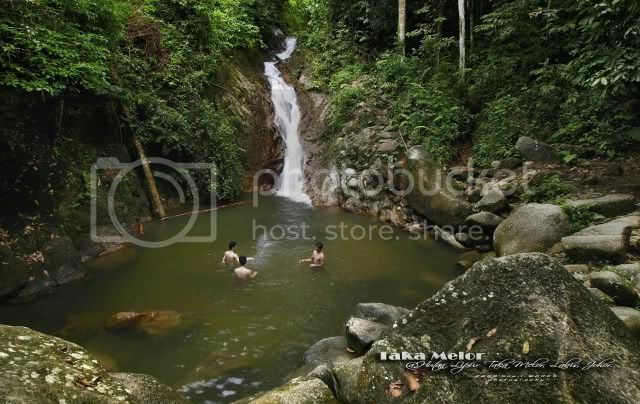 There's a pool near the Taka Melor Fall. 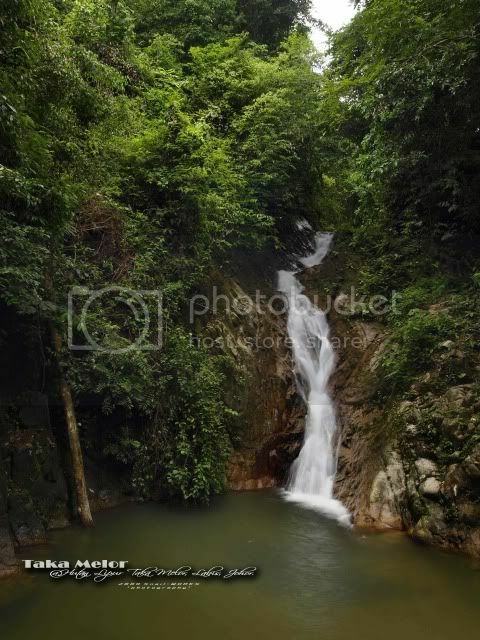 Understand from villagers, there are several falls located in the Labis Reserved Forest. 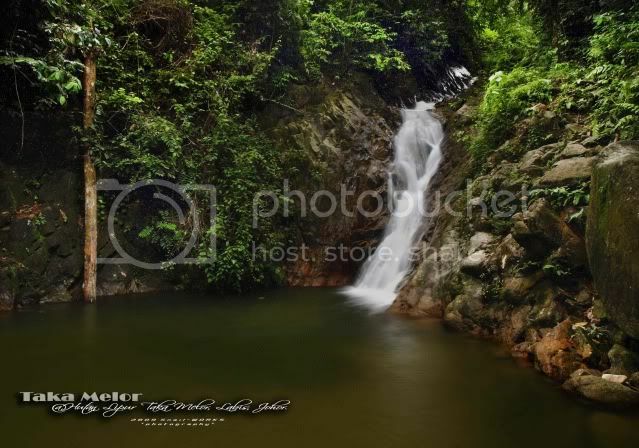 Have you been to the Taka Melor Fall?